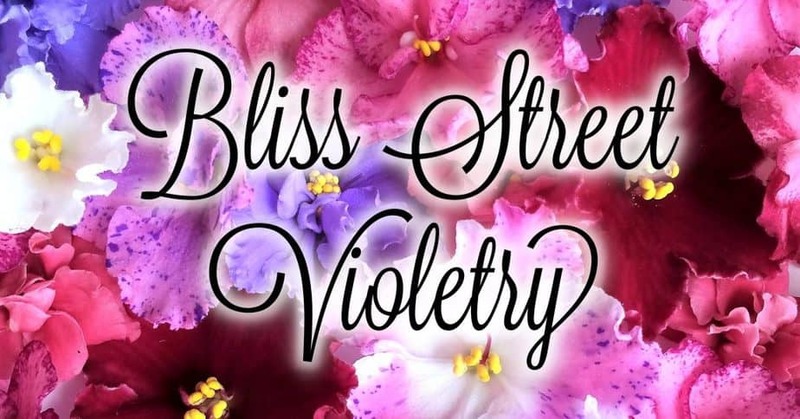 Welcome to Bliss Street Violetry! 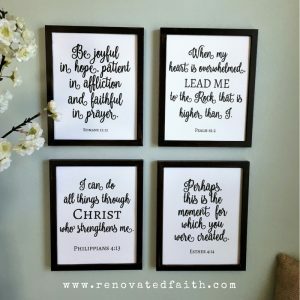 Thank you for taking the time to visit my page. I currently have listings that run on my ebay page (weather permitting). Auctions end every Sunday evening at ebay.com. You can click HERE for this week’s listings! Currently, buyers who pay by 10:00 p.m. CST on Sunday night get a free gift in their order. If you have any questions, feel free to contact me at [email protected] To get a weekly email featuring each week’s sale plants, CLICK HERE.